This one is for the adults! 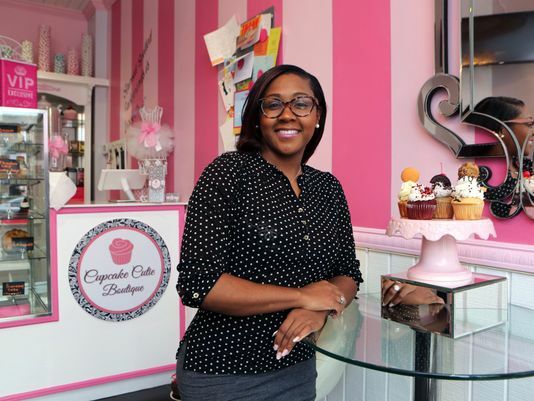 In Mount Vernon, this mother-daughter-owned business is serving up a party by specializing in cupcakes infused with liquor. 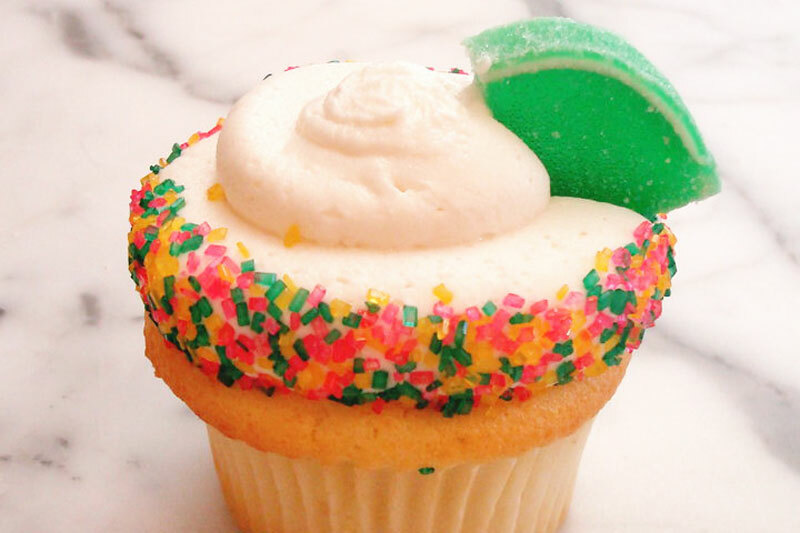 Try their Patron margarita cupcake, the spiked piña colada, or the Baileys Irish Creamette. Don’t worry kids, there are still plenty of delicious flavors for you to try. Some of the most popular include the banana-pudding cupcake, a banana-cinnamon cake filled with banana pudding, frosted with banana buttercream, and topped with a vanilla wafer. Other favorites include the fudgy brownie-sundae cupcake and red velvet with cream cheese frosting. As the third largest and most densely populated city in Westchester County, it shouldn't be surprising that Mount Vernon's food scene has a lot of flavor. Here are five can't-miss establishments to hit when your stomach starts to rumble. Located down a quiet side street, this cheery cupcakery is as sweet as they come. From the sparkling chandeliers to the pink-striped walls, customers can't help but look around and smile. But hungry eyes will eventually be drawn to the display case at the back, storing a colorful array of indulgent baked goods. Cupcakes come in a wild assortment of flavors, ranging from the best-selling Banana Pudding to Pineapple Upside-Down to Southern Red Velvet. Or, if you're feeling naughty, you can opt for one of the boozier varieties, such as Bailey's Irish Creamette, Pina Colada or Pink Moscato. Owner Miesha Stokely is a true renaissance woman: a registered nurse at Lawrence Hospital in Bronxville by day, and a baker by night. "I've been baking since I was young. I've always loved it. it's my passion," says Stokely, whose aunt helps run the cafe during the morning shift. "Most of the recipes are family recipes or things that I wanted to put into cupcake form, like the cocktails." In addition to cupcakes, she also sells Banana Pudding in shot-size and mason-jar portions, cake pops and edible gold-dusted strawberries. Pro tip: On Sundays, the fried chicken and waffles are especially popular after church services have ended. So arrive early. Mount Vernon — Cars were double parked and lines were coming out the door and down the street on South Sixth Avenue, Saturday, Oct 10, for the grand opening of Cupcake Cutie Boutique. Offering over 30 varieties of gourmet Cupcakes and Sweet Treats, the mother-daughter bakery located at 8 South Sixth Avenue, had a steady flow of traffic from 7am to 7pm, selling over 700 cupcakes and selling out just before 5pm. DJ Tri-State Jericko, known to many as the Voice of Westchester entertained customers on the ones and twos, throughout the afternoon.